Product prices and availability are accurate as of 2019-04-21 16:55:00 UTC and are subject to change. Any price and availability information displayed on http://www.amazon.com/ at the time of purchase will apply to the purchase of this product. 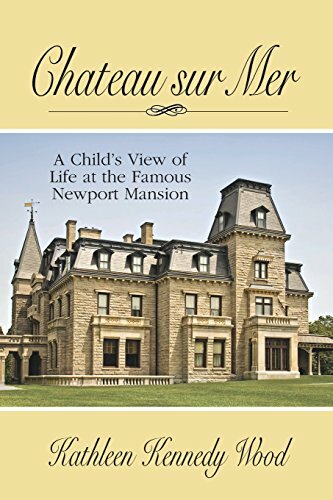 Author Bookstand is proud to offer Chateau sur Mer: A Child's View of Life at the Famous Newport Mansion by Bookstand Publishing. Bookstand Publishing offers books by the best indie authors throughout North America and the world. Bookstand Publishing is dedicated to offering original content to a broad audience and promoting great authors, literacy, and freedom of expression. Chateau sur Mer: A Child's View of Life at the Famous Newport Mansion has generated a lot of interest and excitement and we think it would be an excellent addition to your library. Surrounded by mansions, beautiful beaches, and The Tennis Hall of Fame, I drew the inspiration for this book. Many years ago, I fell deeply in love with Newport, Rhode Island, the city by the sea. 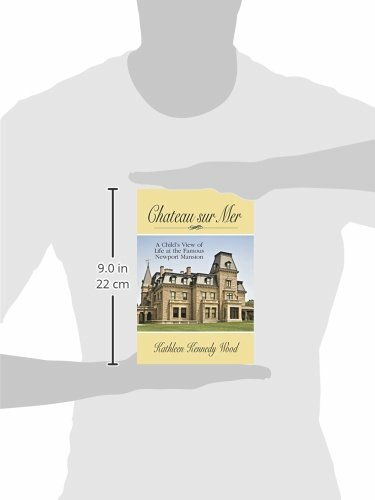 As a child, I was taken in by a family member who resided at one of the many beautiful estates, Chateau sur Mer - an estate located along the infamous Bellevue Avenue. 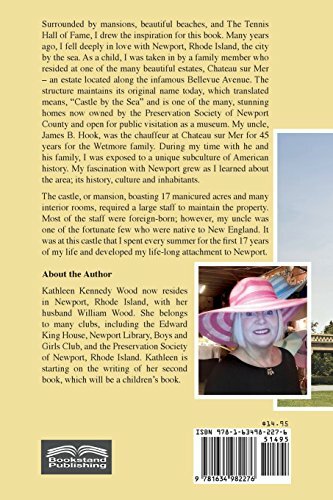 The structure maintains its original name today, which translated means, "Castle by the Sea" and is one of the many, stunning homes now owned by the Preservation Society of Newport County and open for public visitation as a museum. My uncle, James B. Hook, was the chauffeur at Chateau sur Mer for 45 years for the Wetmore family. During my time with he and his family, I was exposed to a unique subculture of American history. My fascination with Newport grew as I learned about the area; its history, culture and inhabitants. The castle, or mansion, boasting 17 manicured acres and many interior rooms, required a large staff to maintain the property. Most of the staff were foreign-born; however, my uncle was one of the fortunate few who were native to New England. It was at this castle that I spent every summer for the first 17 years of my life and developed my life-long attachment to Newport.